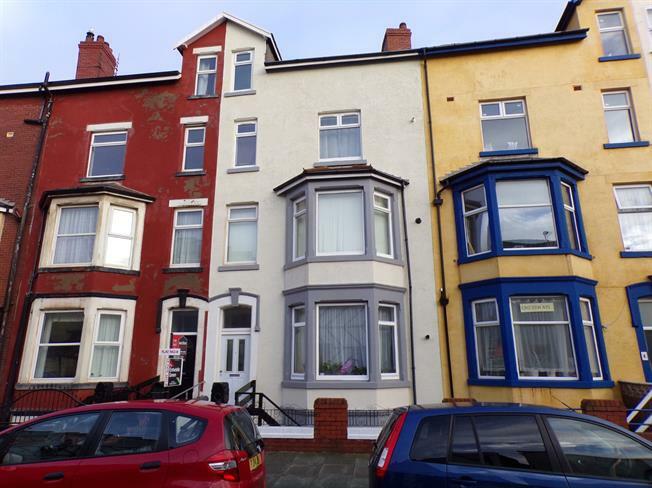 9 Bedroom Flat For Sale in Blackpool for £320,000. This block of five superb apartments would make an ideal investment opportunity with the apartments all currently tenanted and producing an income of over 30,000 per annum which brings a fantastic annual yield of approximately 10% of the asking price. The block consists of five spacious apartments with four two bed apartments and a one bedroom apartment all with there own private entrance. On internal inspection the spacious apartments are all in great order with modern fitted kitchens and either a modern fitted bathroom or shower room. 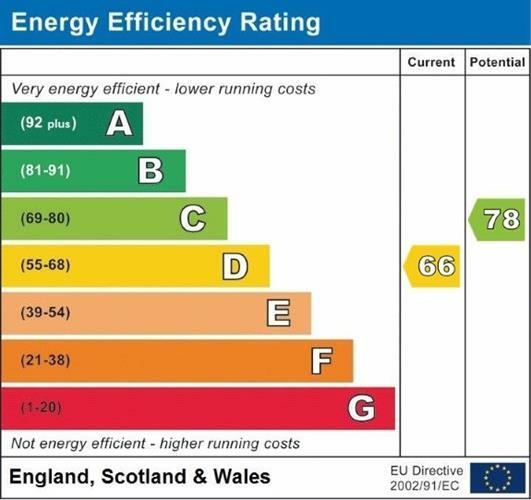 The block also benefits from full UPVC Double glazing and gas central heating. Viewing of this fantastic investment opportunity is essential to see the size and quality on offer.